Today is two years since my very first post! Time sure has flown! I've worked so hard on this labor of love. I've had so much fun (and a good amount of stress!) I've made amazing friends. I've amassed a gigantic collection of nail polish which truly makes me happy. I love love seeing those pretty colorful bottles! I wanted to plan a mega huge giveaway to thank you all for being here. 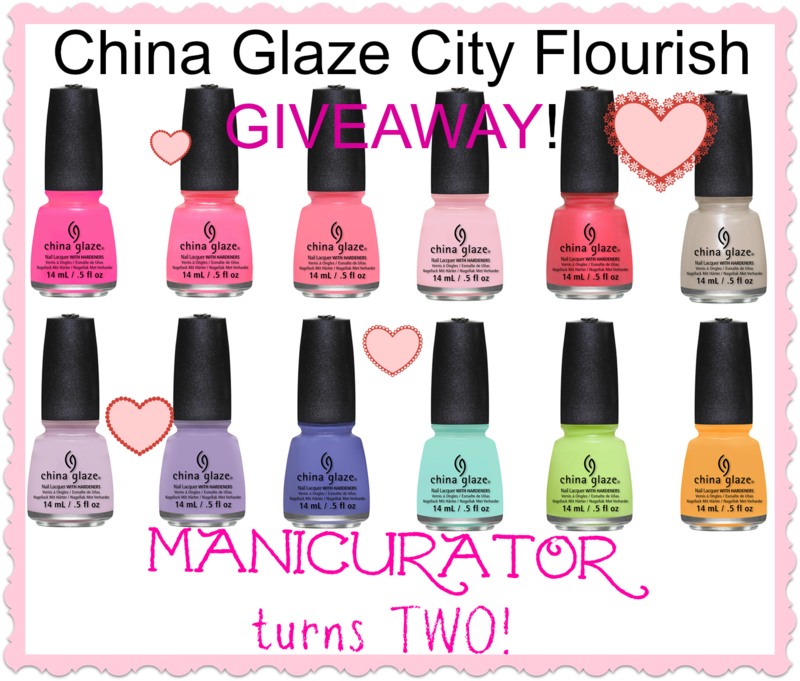 I wasn't able to make it as big as I had hoped as my husband has been out of work for many months now and we are counting every penny these days :( But the good news is: China Glaze is being so so generous and offering the full collection of 12 of the brand new Spring 2014 City Flourish collection to help me celebrate! Congratulation on Ur 2 Years !!! Yay!! Happy blog birthday! 2 years sure is a long time and you have definitely come so far. Thanks for the giveaway! 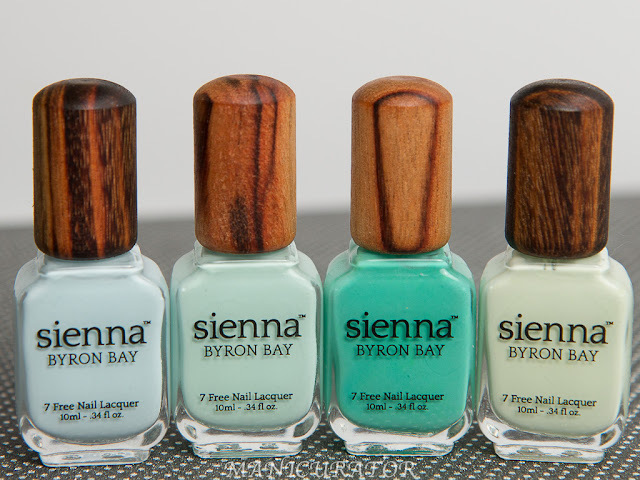 These colors are gorgeous! So awesome Happy 2 yrs! Thank You So Much for this AMAZING Giveaway! 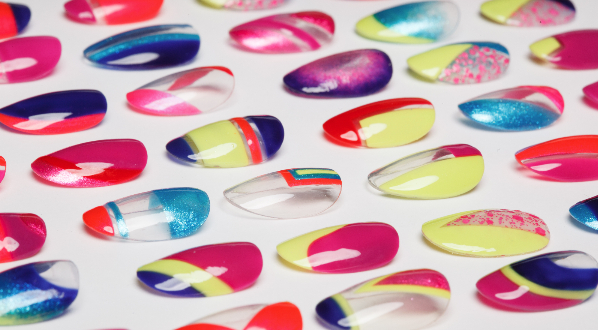 Any one of us would be so very lucky to have this collection of polish! Did more days get added to the Giveaway? Congrats! I hope you do something for yourself to celebrate!